Every once in a while a public service announcement (PSA) comes along that truly takes your breath away. 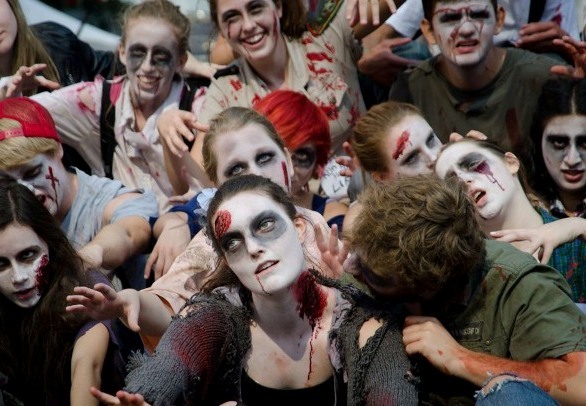 In this new video, "The Undeading," a horde of zombies performs CPR on a hapless victim. The PSA, directed by Vincenzo Natali for Canada's Heart & Stroke Foundation, is at times informative, hilarious and terrifying. Scariest of all is the first zombie in the video, whose appearance is so grim, he'd fit in perfectly on any given episode of "The Walking Dead." 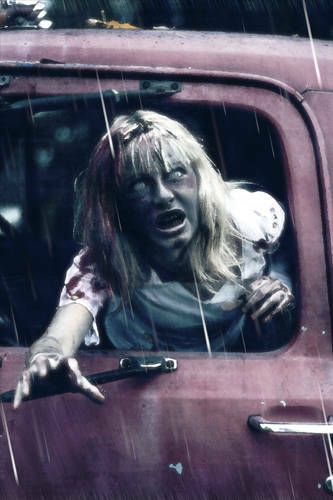 In the clip, a lone woman finds herself in the middle of a dense urban landscape during the zombie apocalypse. 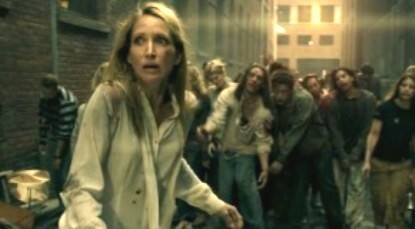 While being surrounded by a mob of zombies, she suddenly experiences a heart attack and all hope seems lost. But in a fit of inspiration, one of the zombies, a former doctor, has a plan. 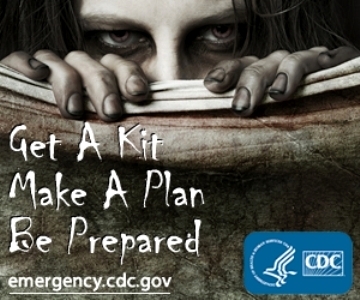 The PSA plays off the notion that zombies like only victims who are still alive and breathing. And as it cheekily notes, "CPR makes you undead."